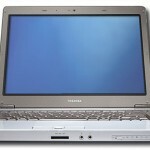 Toshiba has announced its new line of T200 series thin and light laptops with low-power processors and an affordable price. 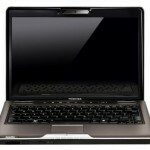 The two new laptops are the 13.3-inch Satellite T235 and the 11.6-inch Satellite T215. 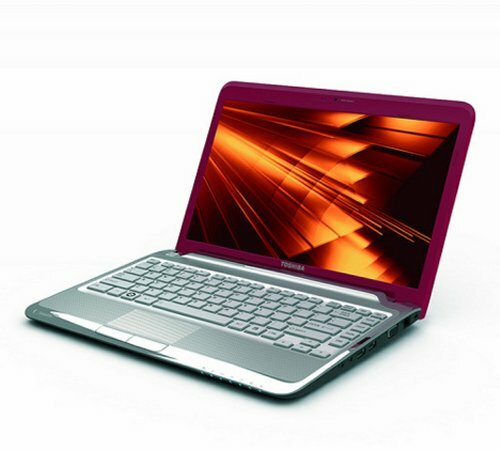 Both laptops feature Toshiba’s Fusion Chrome finish, with a patterned design on the outside. 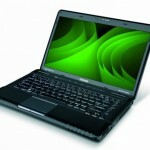 They are available in red, white and black and are just an inch thin, and under four pounds. Prices start at $469.99. Expect them to be available on June 20th.